There is a massive scandal brewing at the top ranks of America’s premier law enforcement agency. 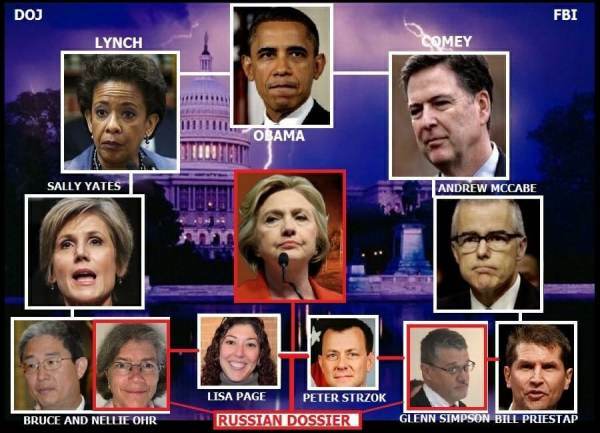 Rep. Devin Nunes (R-CA) prepared a four-page explosive memo recently, based on classified material that purportedly lays out what the FBI and others did to corrupt the 2016 election. The memo needs to be released to the public. The US public has a right to know about the entrenched corruption in the FBI. Judiciary Committee Chairman Bob Goodlatte (R-VA), Oversight Committee Chairman Trey Gowdy (R-SC) and Intelligence Committee Chairman Devin Nunes (R-CA) huddled together Saturday to discuss a “never-before-used procedure” for releasing the “shocking” FISA abuse memo. 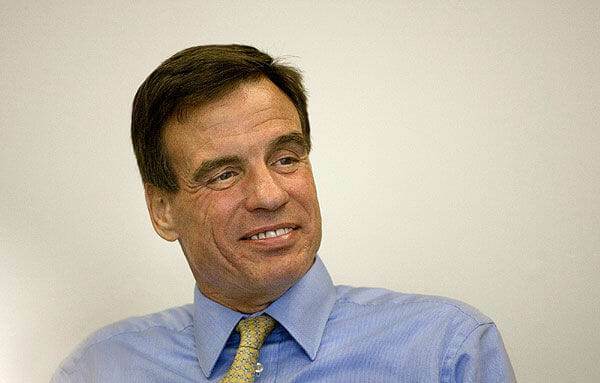 Senator Mark Warnern (D-VA) told CNN on Wednesday the memo is sloppy — But he has not seen it. “I have not seen the memo, but I think it is sloppy, careless, and again, I think has no grounding in fact,” said Sen. Mark Warner of Virginia, the top Democrat on the Senate Intelligence Committee.